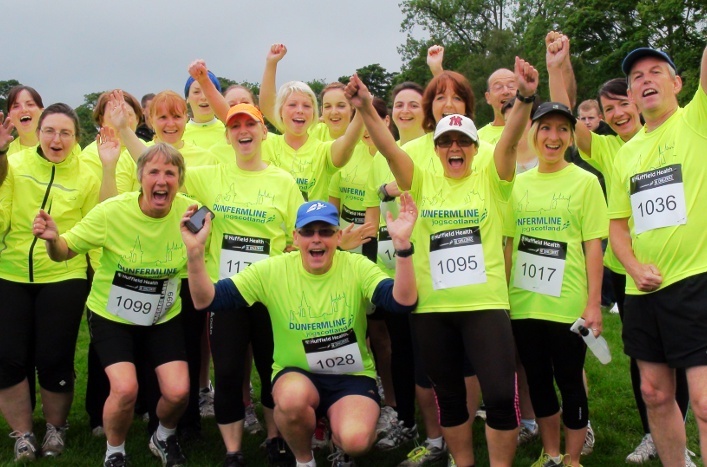 We’re delighted to announce the launch of the first ever jogscotland virtual run! 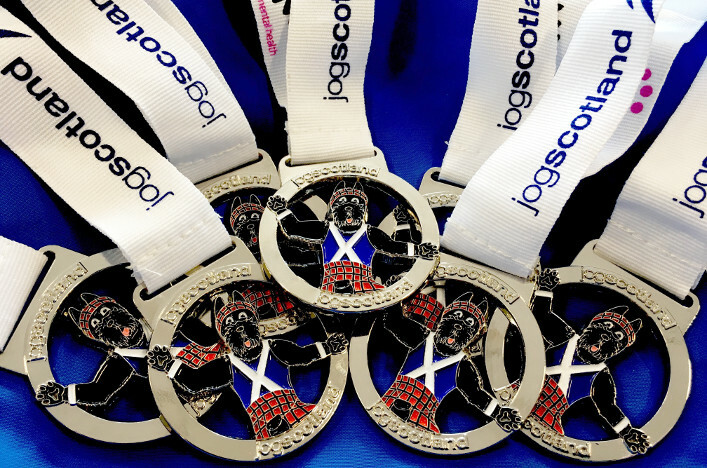 The jogscotland Wellbeing 5K is your chance to earn a specially-designed medal featuring our mascot, Jog Scotty! To enter, just register online and then complete the 5K however you like – walk, jog or run. You can complete the distance in stages if that’s easier for you. 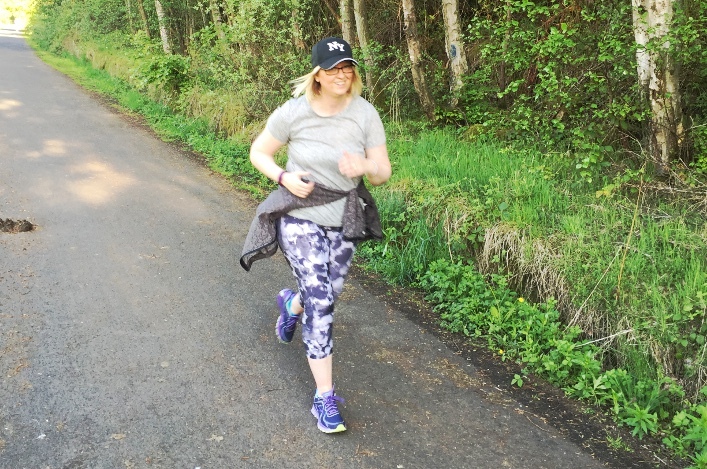 When you’ve completed it, share a picture of your efforts on social media– use the hashtag #jogscotland5k and tag jogscotland’s twitter, or Instagram accounts, or post it to our facebook page. You can post a selfie of yourself at the end of the run, or if you’re shy, a picture from your running app or GPS tracker will do! You don’t have to be a jogscotland member to take part – it’s open to everyone, so fetch your pals and get jogging! Medals will be posted out approximately four weeks after you register to take part. If you can’t complete the 5K within four weeks, that’s OK – we know life sometimes gets in the way, and we trust you! The support you’ve shown jogscotland means a lot to us so you will be sent your medal even if you don’t complete the challenge within four weeks – but don’t forget to do it! We’ll look forward to seeing your completion picture on social media in due course. If you’re taking part as a group, you can choose to sign up in a group of five or ten, and your medals will all be sent together to the group leader to distribute. So go as fast or as slow as you like. Take the dog, encourage friends and family to join you and just enjoy the feeling of being active and working towards achieving your goal. Best of luck for your challenge! Questions? Check out our Virtual 5K FAQs.